Lauren wanted to become a vet because she has always had a strong interest in medicine and surgery, and of course, she loves animals. She wanted a career where no two days would be the same, that requires problem-solving and is hands-on, and had a strong focus on continuing education – a career where you will never stop learning and progressing. She’s passionate about the human-animal bond and proving care and relieving suffering to animals. 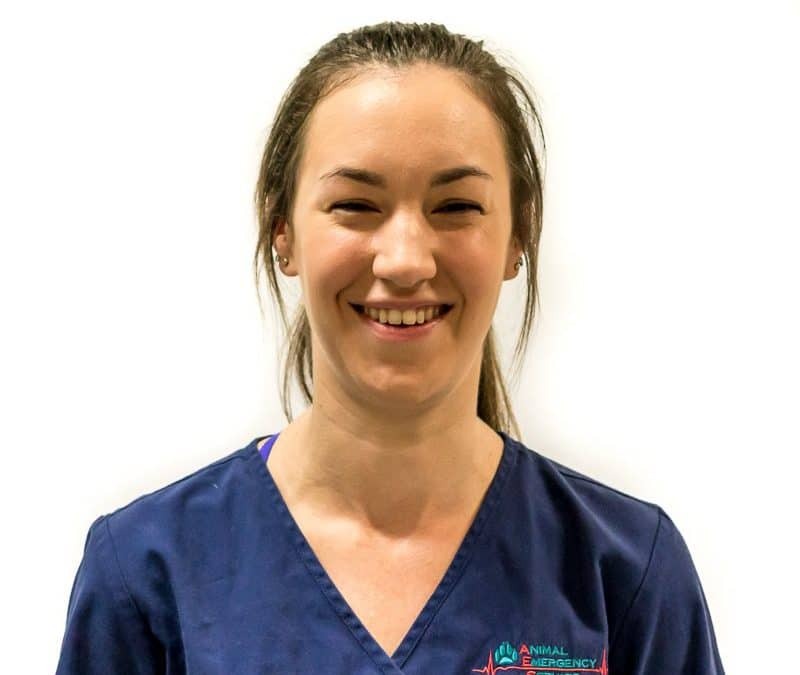 Since graduating Lauren has worked as a surgical intern at North Coast Veterinary Specialist and Referral Centre in conjunction with working at AES. 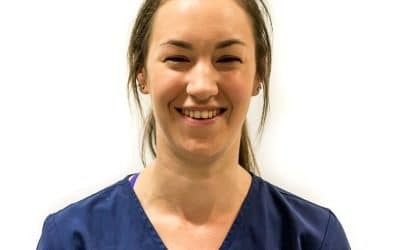 She’s particularly interested in surgery at AES as she enjoys working with the highly-skilled team, the challenging cases as well as the high standards in client care in the workplace. She doesn’t have much spare time between working at AES on the weekends and completing a surgical internship at the same time. Lauren has two horses that she trains whenever she gets the time. She likes spending time at the beach with friends. When she gets the chance for a holiday she goes and sees her family.